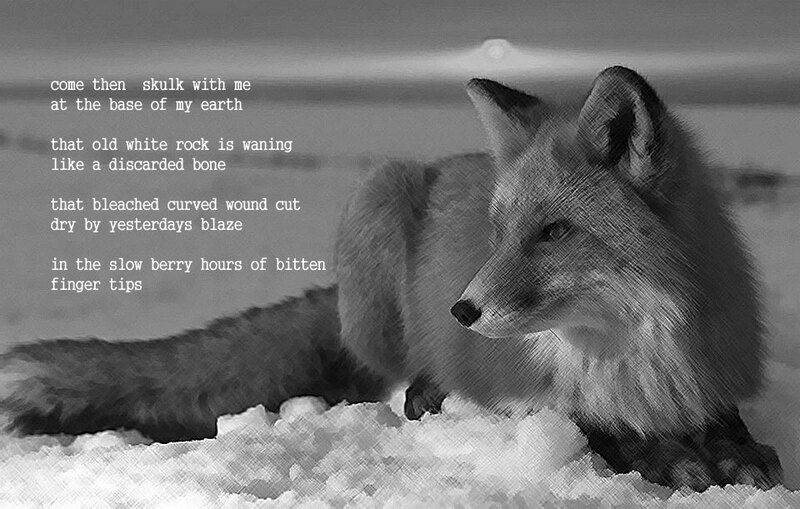 Fox Boy I from a sequence of thirteen poems. I’m sitting here with a friend who loves sharks and has just shared beautiful images of Greenland sharks when we were brought to your page for a Greenland shark poem. We are so sad that we haven’t found it. Could we read it? Dear Aimee, I am still working on my shark poems but as soon as I have finished editing them I will post them for you to read. Thank you for your interest. Sharks are very inspiring! I am curious as to where I can read Fox Boy I after having read a wee snippet of it online I’m eager to see the rest. I’d love to find somewhere to view the entire poem and following 12 in the sequence. They will be in my next full collection too. Thanks for your message! can you recommend a good nature poem that i can annotate for homework? I felt like i needed to ask the expert for a suitable poem. That looks like a goldmine of language devices.